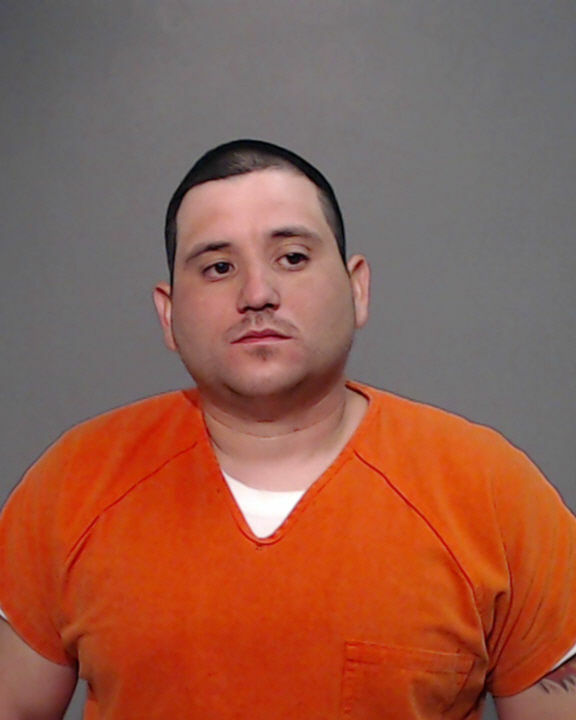 PHARR — A Pharr city employee’s DWI arrest this spring and subsequent arraignment Thursday morning have left city officials tightlipped about any administrative action that’s since been taken. At the time of his arrest, Martinez — who bonded out of jail on April 11 — was employed with the Pharr Fire Department as an engineer. Perez declined to comment on Thursday about why the department waited more than two months since the official charge to suspend Martinez, and instead directed all questions to the city’s human resources department. The suspension, which “was served” at 4:30 p.m. on June 27, also came just a few hours after The Monitor emailed City Clerk Hilda Pedraza requesting his personnel file. Alan Ozuna, the Pharr city attorney, then sought an opinion from the Texas Attorney General’s Office on whether that information was subject to disclosure under the Public Information Act. As of press time, The Monitor has not received any additional portions of Martinez’s personnel file and has submitted a second public information request to the city Thursday, which now questions Martinez’s current employment status, position and title since the Texas Department of Public Safety suspended his driver’s license from May 20 to Nov. 11 for refusing to provide “a breath specimen” during his arrest. Pedraza responded via email, which read: “The Texas Public Information Act does not require the city to answer to questions or to do legal research.” But it was a clerk from the city’s human resources department who informed The Monitor that a public information request could be submitted in the form of questions. Without the documents, it remains unknown how this suspension impacts Martinez’s duties with the department. His next court date is Nov. 14.